Ductless heating and cooling systems are highly efficient home systems that deliver warm or cool conditioned air directly into different rooms in your home, without the use of ducts. 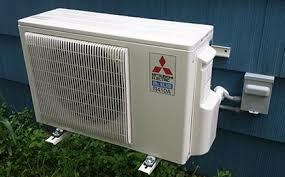 You may also hear them called mini-split or multi-split, heat pumps and ductless air conditioning systems. What are ductless mini splits used for ? 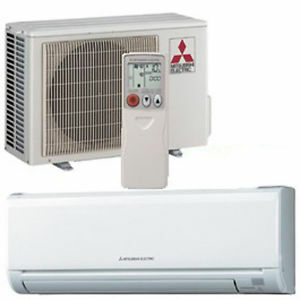 Ductless mini splits are great for homes or condominiums where space does not allow for a traditional forced heating or air conditioning system, a ductless mini split unit could be just the right alternative to provide heating and cooling comfort. They can also be a great solution for homes that are heated by baseboard heaters or radiators.